How to get rid of blackheads and whiteheads? OMG I hate blackheads. You know how sometimes your partner leans so close to you and you wonder if he ever sees the flaws on your face? HE DOES!!! Because I’ve been there, done that. 🙁 There was once he leaned over and started staring at my nose, he went, “baby you have a lot of blackheads on your nose.” GOSH I was so embarrassed I wanted to dig a hole anywhere to bury my head. Recently, I chanced upon this short article about getting rid of blackheads on Facebook and thought I should share it with you girls in case you haven’t seen it circulating around. These are some home remedies for blackheads and whiteheads. ● Toothpaste – Toothpaste is an effective blackhead and whitehead remover. Apply a thin paste to your infected areas and let it sit on your face for at least 25 minutes. 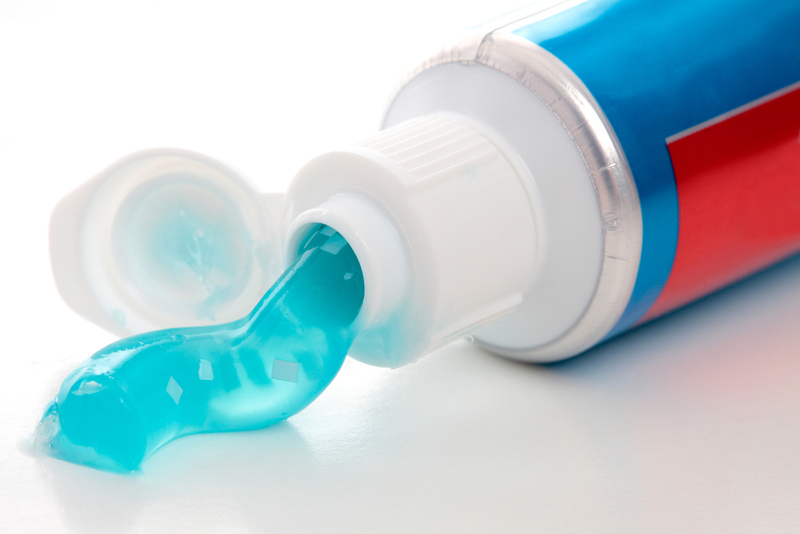 You will probably feel a burning sensation when you apply the toothpaste, but this is normal and will pass. Once you remove the toothpaste, the top of your blackheads and whiteheads will disappear, but you still need to thoroughly wash your face to remove the buildup underneath. Repeat this home remedy every other day for two weeks. 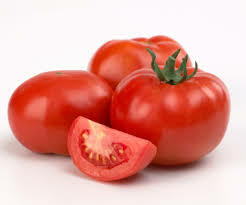 ● Tomato – Tomatoes have natural antiseptic properties that dry up whiteheads and blackheads. Peel and mash a small tomato. Apply the tomato pulp to your blackheads and whiteheads before going to bed. Leave the tomato pulp on your face while you sleep and then wash your face in warm water in the morning. 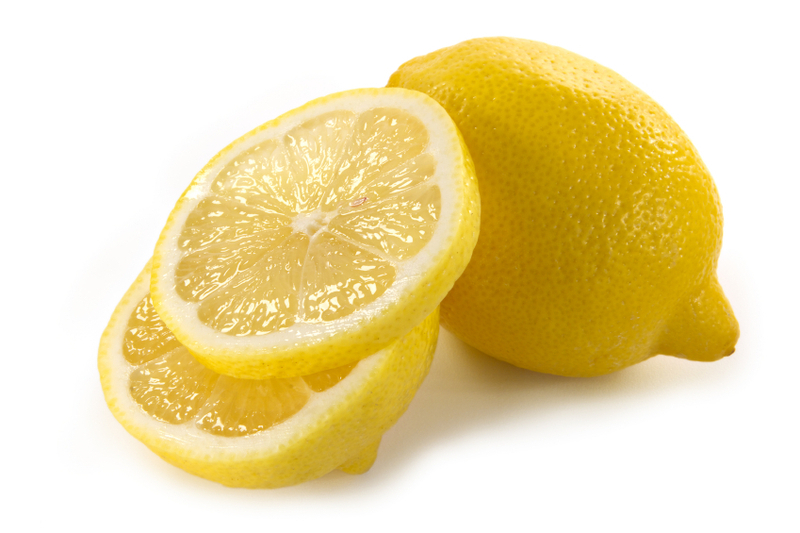 ● Lemon -Wash your face in warm water. 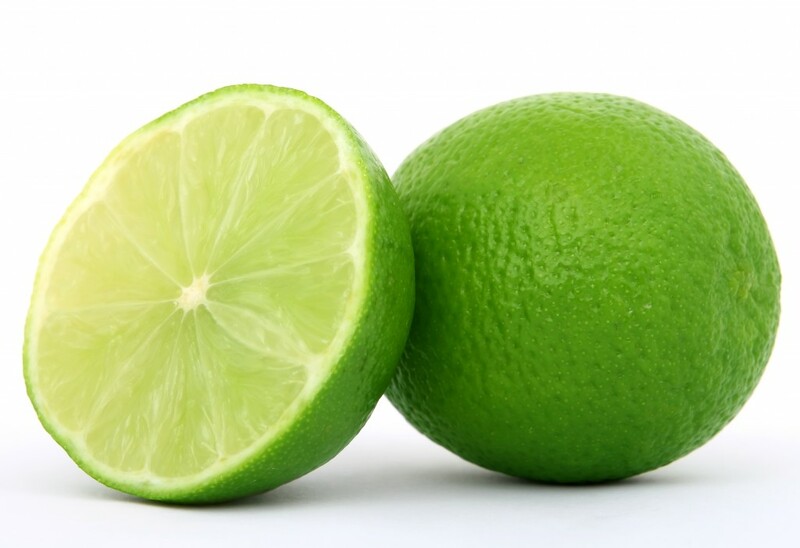 Then, squeeze the juice of one lemon into a bowl. Add in a pinch of salt and stir the mixture. Apply the mixture to your blackheads and whiteheads. Leave the mixture on for approximately 20 minutes and then wash your face with warm water again. 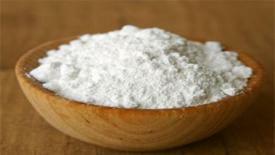 ● Cornstarch – Mix about a three-to-one cornstarch to vinegar ratio into a paste. Apply it to your problem areas and let sit for 15 to 30 minutes. Remove the paste with warm water and a washcloth. 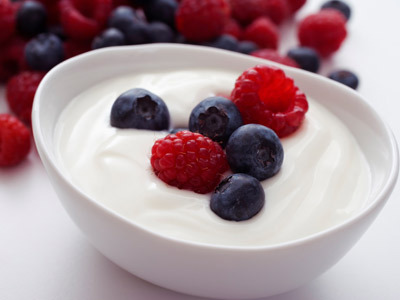 ● Yogurt – Mix three tablespoons of plain yogurt with two tablespoons of oatmeal. Add one teaspoon of olive oil and one tablespoon of lemon juice to the mixture. 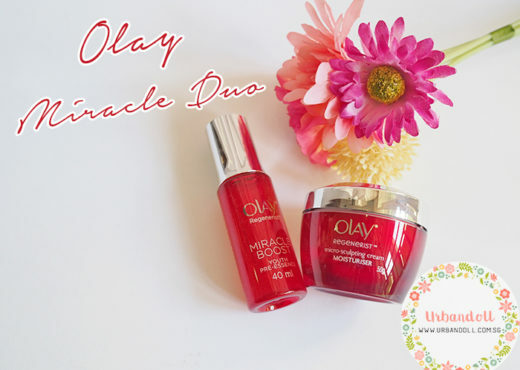 Stir the mixture thoroughly and apply it to the effective area of the face. Let the mixture sit for five to seven minutes then rinse off with cold water. 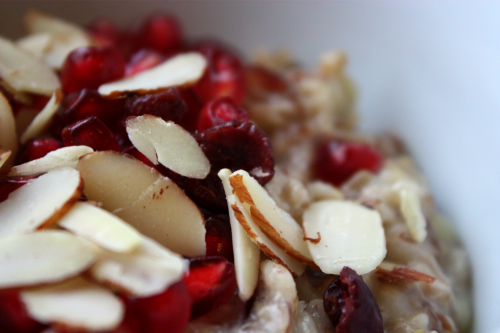 ● Almond or oatmeal – Mix either oatmeal or almond powder with just enough rose water to make a spreadable paste. 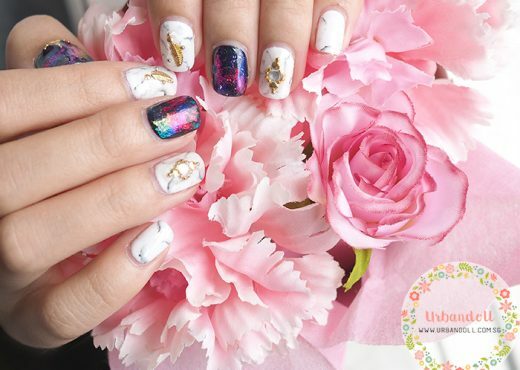 Apply it to your problem areas with your fingertips first and then apply it to the rest of your face. Let it set for about 15 minutes and then rinse your face with cold water. 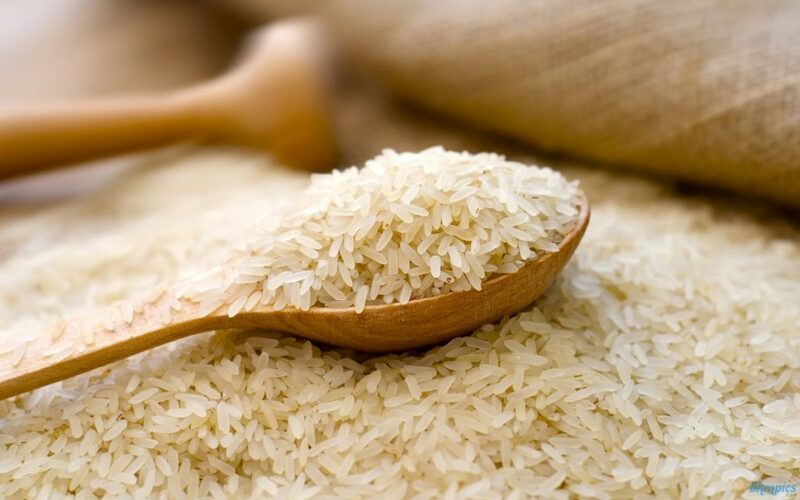 ● Rice – Soak rice in milk for 5 hours and then grind this in a blender until it is paste-like in consistency. Use the paste as a scrub on affected areas of the body. 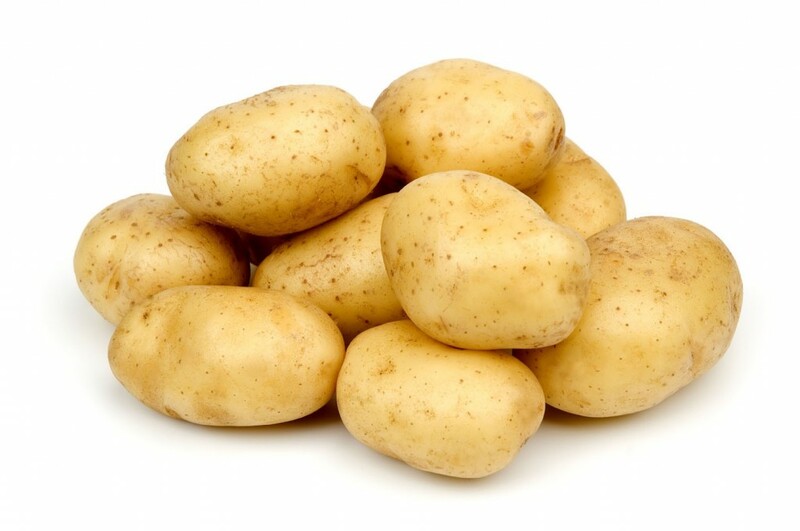 ● Potatoes – Grate raw potatoes and then rub the area with the mixture. Wash it off after 15 minutes. 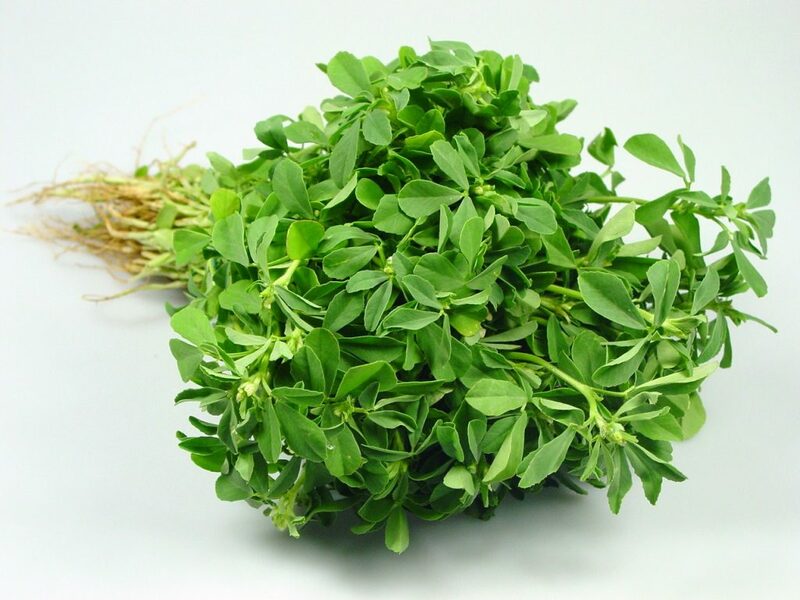 ● Fenugreek leaves – Crush some fenugreek leaves and mix with water to form a paste. Put this on the face for 15 minutes and then remove it. Do this every night to keep your face free of blackheads. 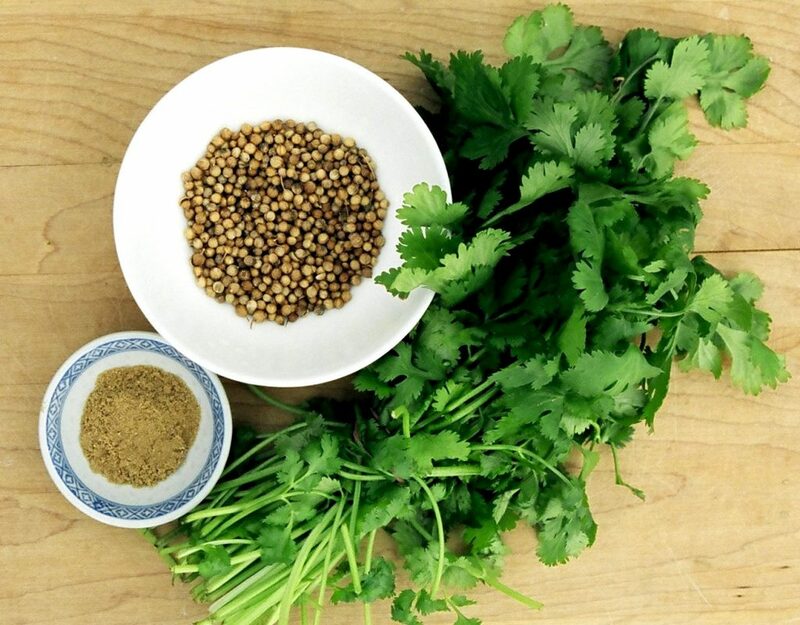 ● Coriander leaves – Mix some coriander leaves and a little turmeric powder with water and form a paste. Use this as a mask to eliminate blackheads. 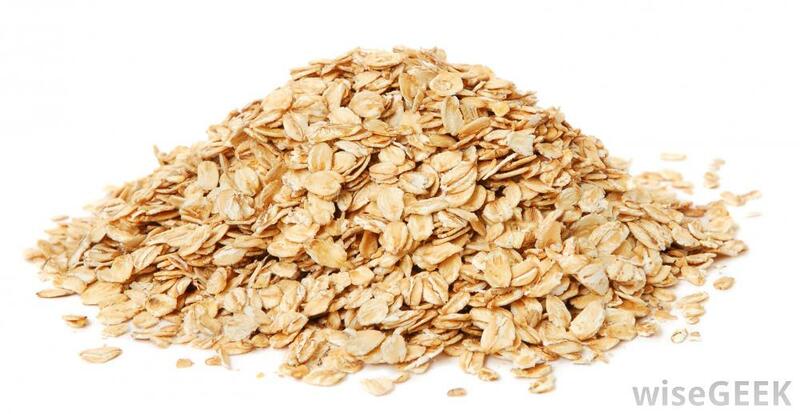 ● Oatmeal -Grind oatmeal into a powder in a blender and then add some rose water. Use this on affected areas for 15 minutes and then wash it off with cold water. 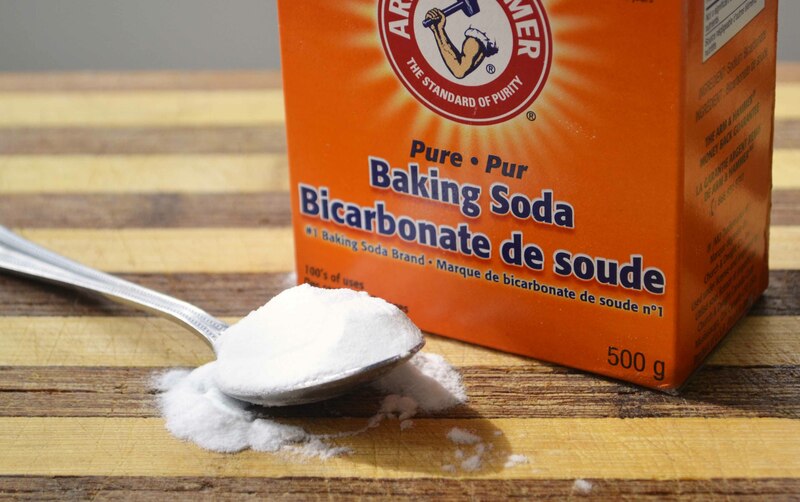 ● Baking soda – Prepare a mixture of equal parts of baking soda and water and rub it onto your face or other body areas prone to blackheads. Leave it on for 15 minutes and then rinse it off with warm water. 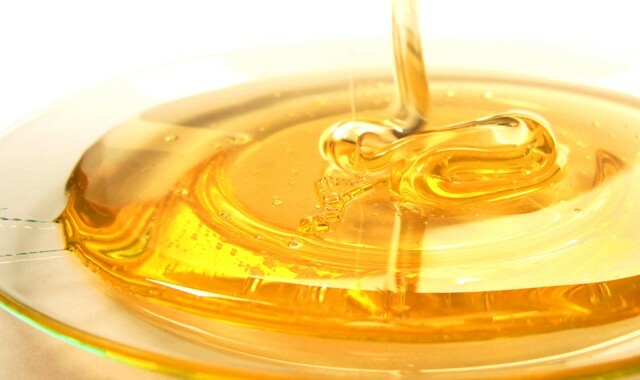 ● Honey is also good for removing blackheads. Spread honey on the affected area and remove it after 15 minutes. I hope some of these remedies actually work so that we can all save money from buying expensive blackhead sticker patches that make me tear each time I try to remove them from my nose. T.T Ouch ouch. 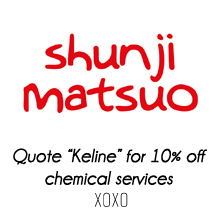 I used to use this Japanese brand that retailed in Watsons but they no longer have it anymore. The only one left is Biore, yep I use Biore blackhead removal patches, not on a regular basis though. Only once a month because I don’t want to hurt the surface of my skin too much! 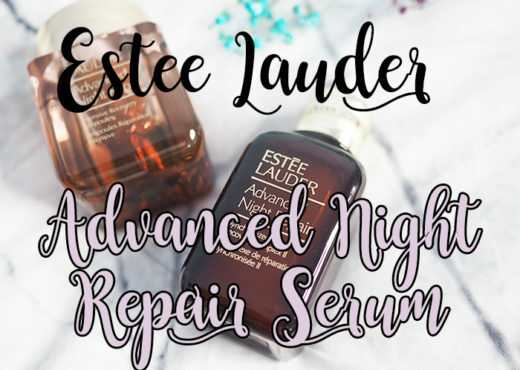 Any method you use, please try to use in moderation because it might hurt your skin or cause adverse reactions such as redness or itchiness. 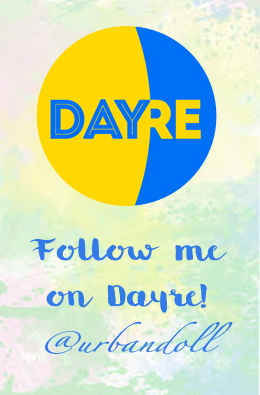 Take care and remember to read my London post above!! HEHE.